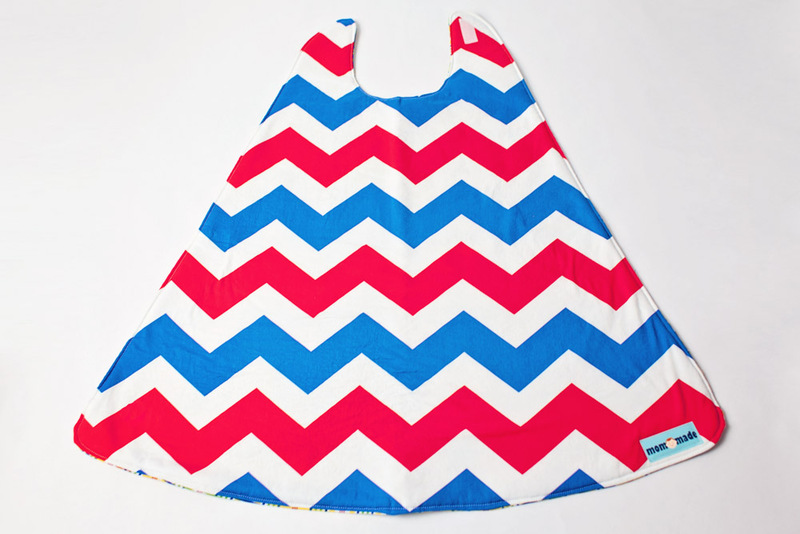 Mom-Made's Super Hero Capes are perfect for active girls and boys! Who doesn't like to fly around with a cape trailing behind them?! 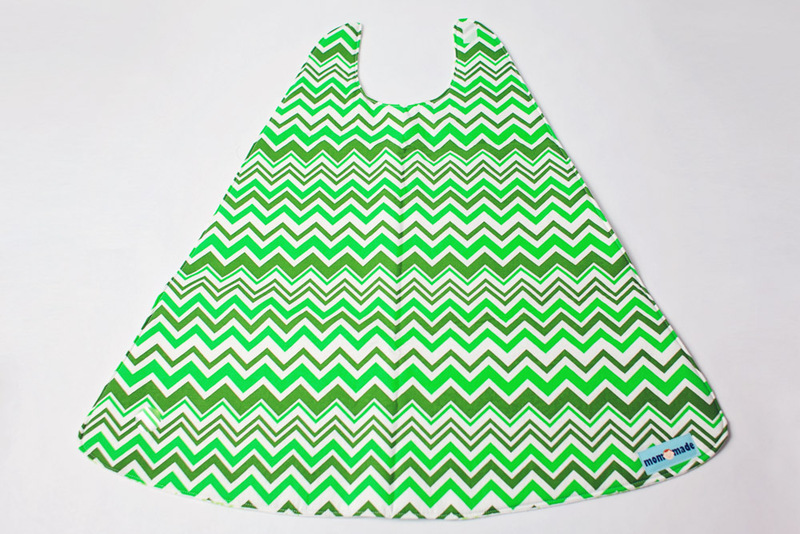 These capes make great gifts and fit children ages 2-8 (approximately). 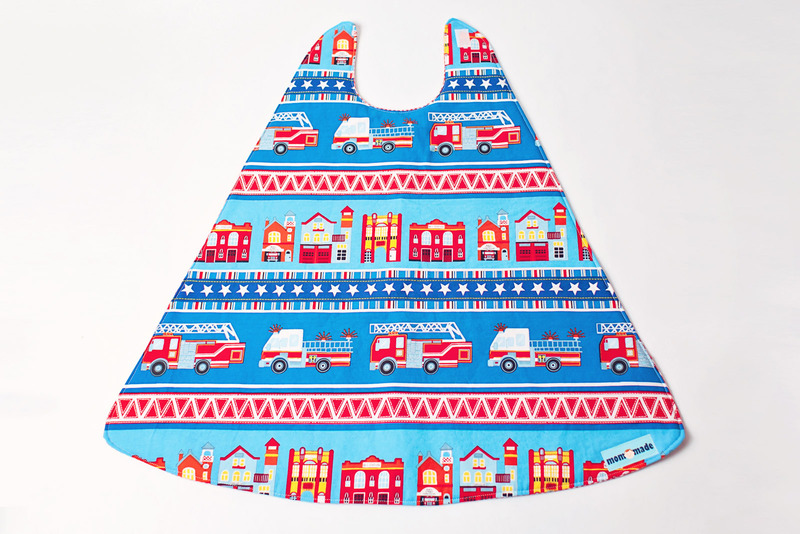 And they don't have to be for just super hero-loving kids... think kings, queens, princesses, etc! 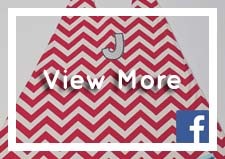 You can choose from three closure styles - Velcro, plastic snap, or button loop. If no closure style is specified, Velcro will be used. 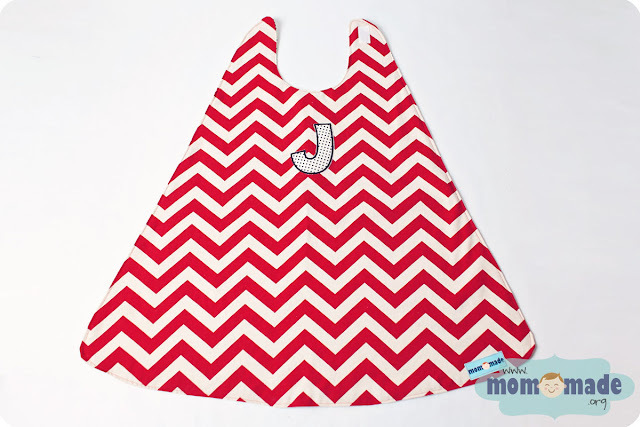 "Thanks mom-made for the awesome new cape! 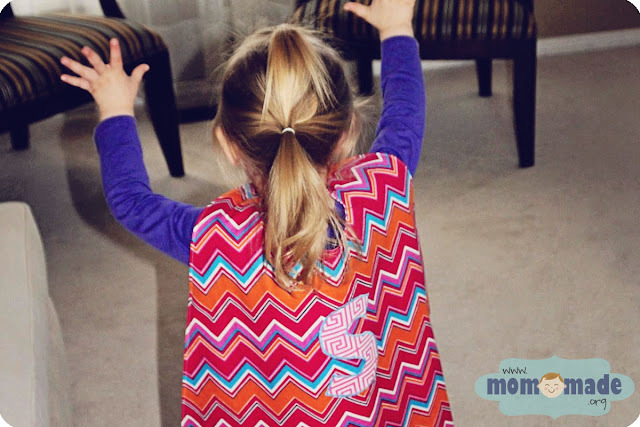 Sophie loves running around the house pretending like she is a super hero and rescuing her friends from danger."